Practicum in Human Services in the capstone course for the Social Work Major in the Social Services Academy. 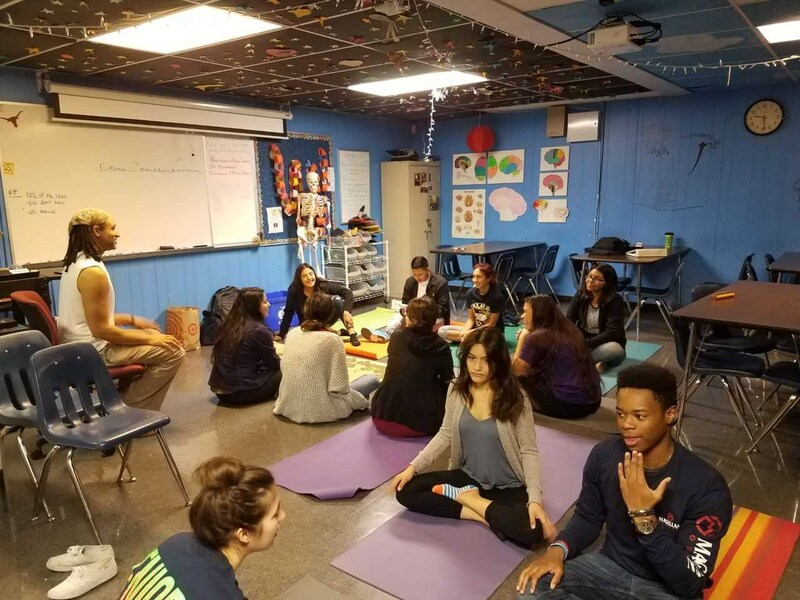 This double-blocked practicum course serves Akins High School as well as our Akins Vertical Team. 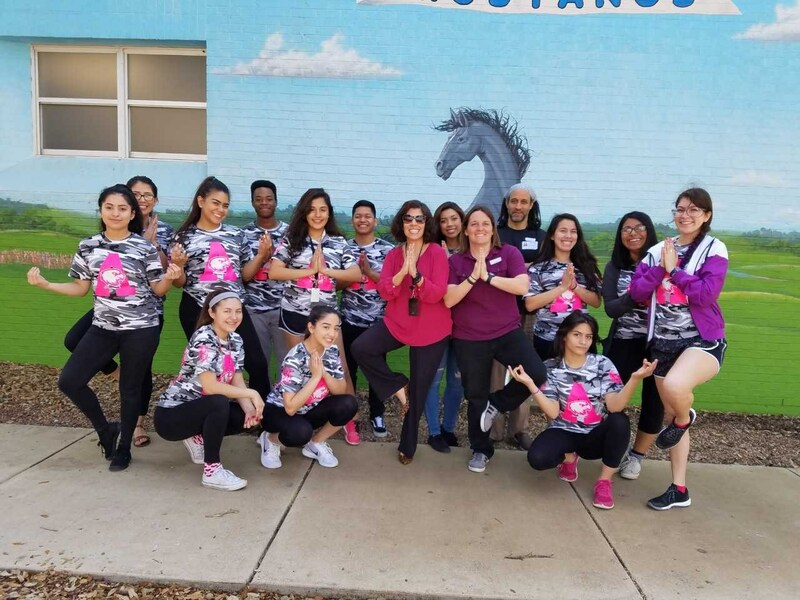 We are proud to partner with Menchaca Elementary School, AISD Special Olympics, and the Amala Foundation in order to offer real-world experience to our interns. 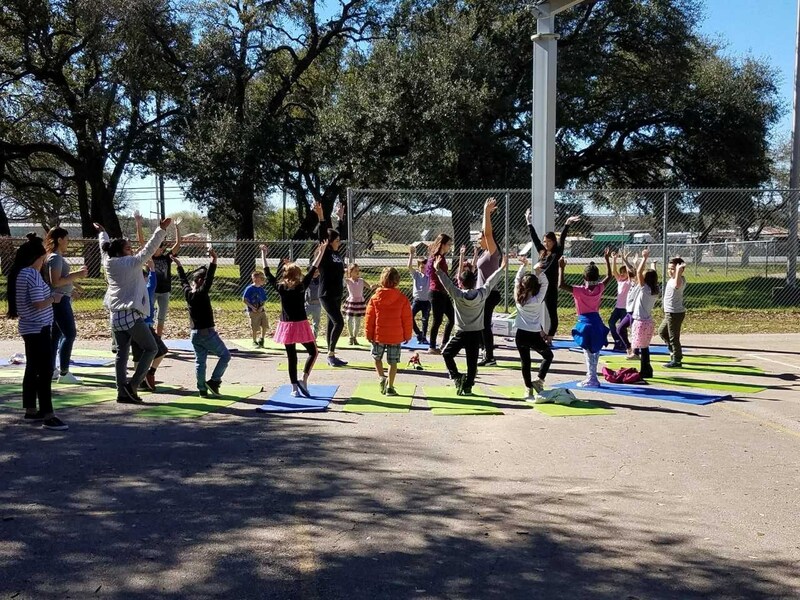 Yoga and Mindfulness: The internship gives students the opportunity to become trained in Yoga Therapy and Mindfulness skills which we then teach at Menchaca Elementary. 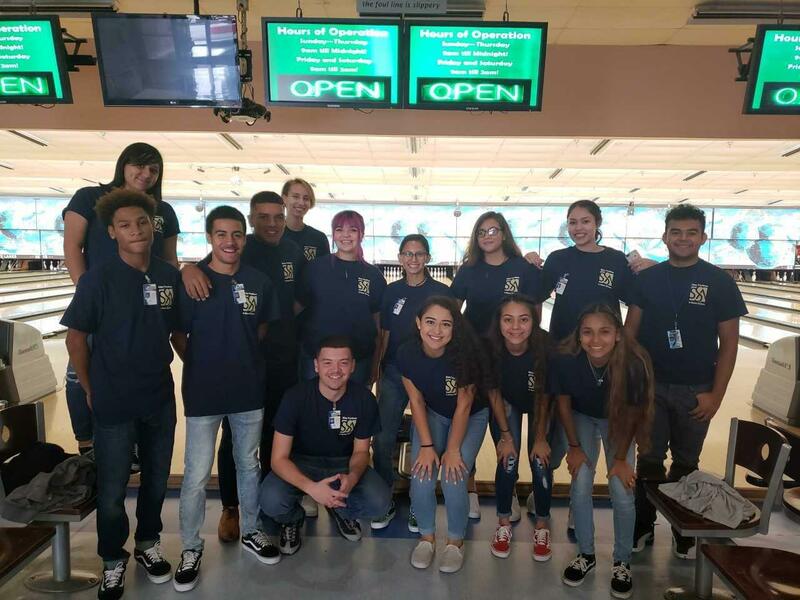 Best Buddies: The internship also partners with our Akins Lifeskills classes to work with students with special needs in our Best Buddies Program and through our partnership with AISD Special Olympics. 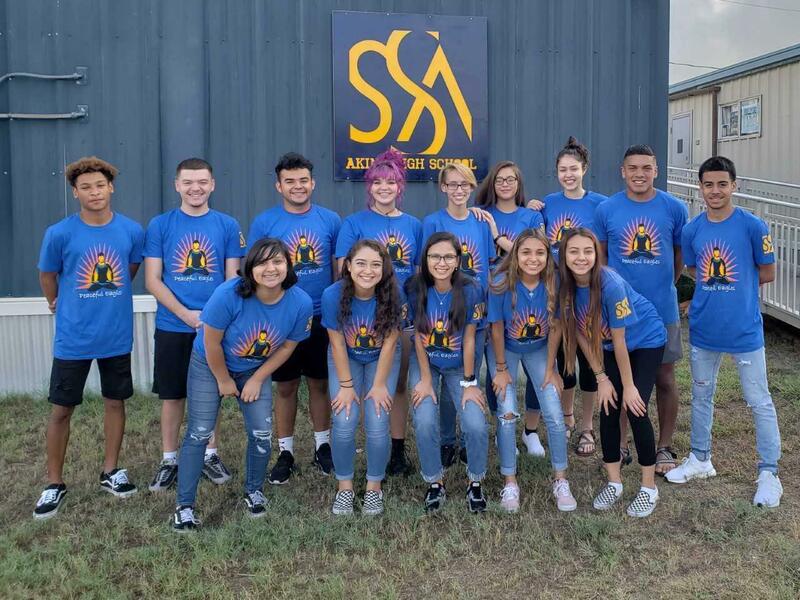 Mentoring: The Human Services Internship program also has a partnership with the Akins Student Support Services Office. PHS Interns are now certified in Peer Mentoring and are available to mentor students on campus. 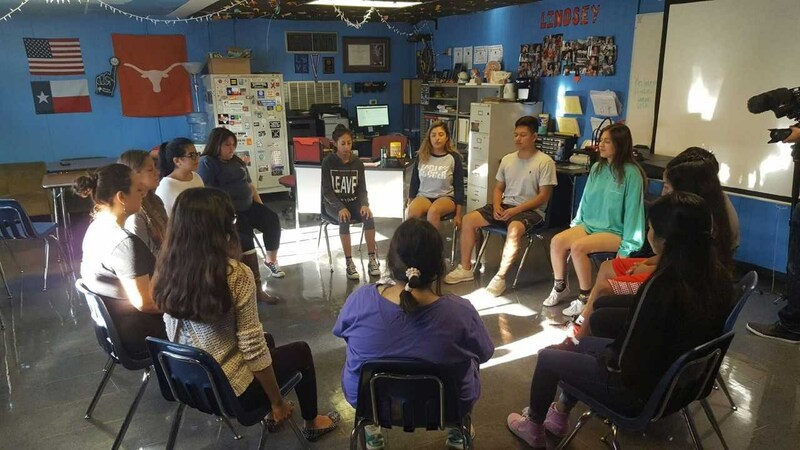 Mentors meet with students during non-academic time (advisory, lunch, before or after school). If you are aware of a student that might benefit from this service please refer them to the SSS office. 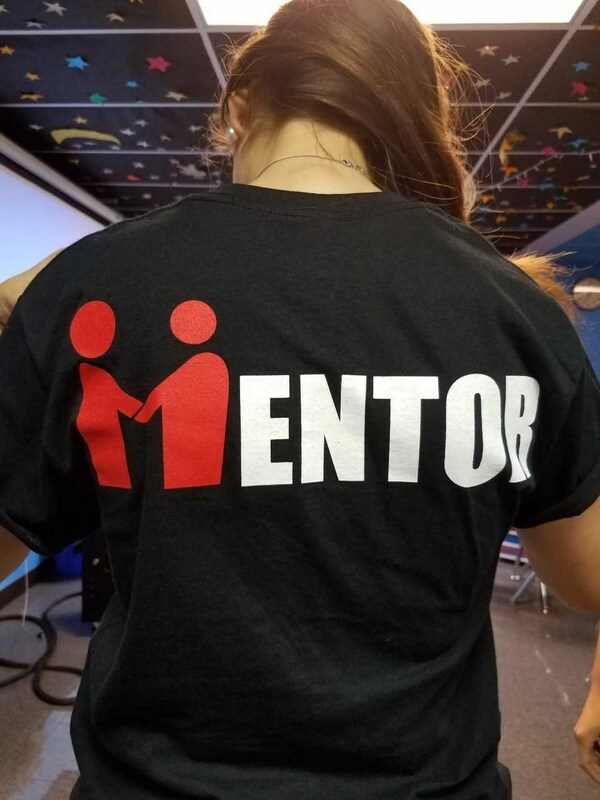 If you have any questions or need more information about the PHS Mentor Program feel free to contact Ms. Misty Lindsey at (512) 841-9847 or misty.lindsey@austinisd.org .